Wahlburgers is a burger joint that inspired a reality television show staring Mark and Donnie Wahlberg. Located at Broadway at the Beach just inside Celebrity Square. The menu offers delicious burgers and so much more made with only fresh ground beef, high-quality ingredients. 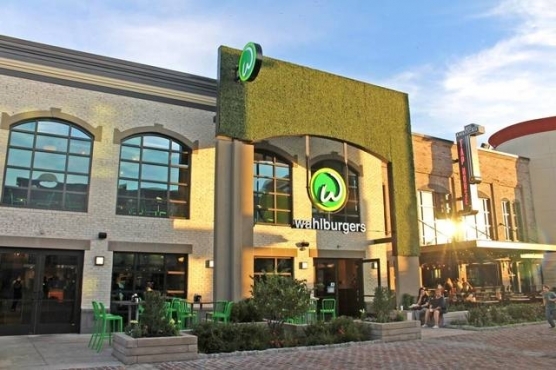 Ths resturant is dedicated to giving back, Wahlburgers is active in every community it serves. Open daily for lunch and dinner, Wahlburgers offers full-service dining, counter service, take out and a full-service bar.